BRISTOL’S Baby Bank Network has celebrated its 1,000th referral. The charity was set up three years ago to collect pre-loved baby essentials and give them to families in need. The volunteers say they are now helping the equivalent of 10 families a week. 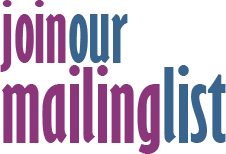 The charity works with dozens of referral partners including NextLink, Shelter and Home Start as well as midwives and health visitors across the city. 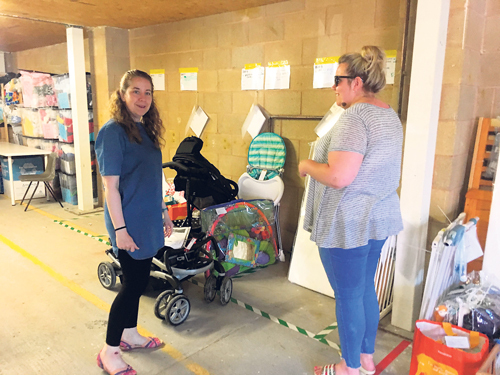 Volunteers put in hundreds of hours a month at the Fishponds warehouse to check, clean and prepare packages which include cots, prams, baby clothes, toiletries and books ready for collection by referral partners. Co-founder and trustee Becky Gilbert said: "It’s a humbling moment to step back and realise that what started as an idea has very quickly evolved into tangible support for families in need. Baby Bank Network currently helps babies under the age of one but has ambitions to extend this to all under 5s. It is also exploring options to get its own van and volunteer driver so it can deliver the items to referral partners and help even more families.